How can rural business and SMEs benefit from technological change while managing potential risks? Small businesses in rural areas are a critical element of a country’s economy. According to the Small business Administration, 60% of new jobs in US for example, can be attributed to small businesses in rural areas. However half of them will fail within the first five years, due to poor management, poorly developed strategies and lack of expertise and planning. There are certain disadvantages of doing business in rural areas such as administration burden, infrastructure, shortage of skilled labor, thin networks etc. but on the other hand SMEs can often benefit from communities support, existence of natural resources, usually less competition than in cities, lower fix costs and we should not forget their irreplaceable role in job creation where clearly outperform their urban counterparts in terms of employment growth. 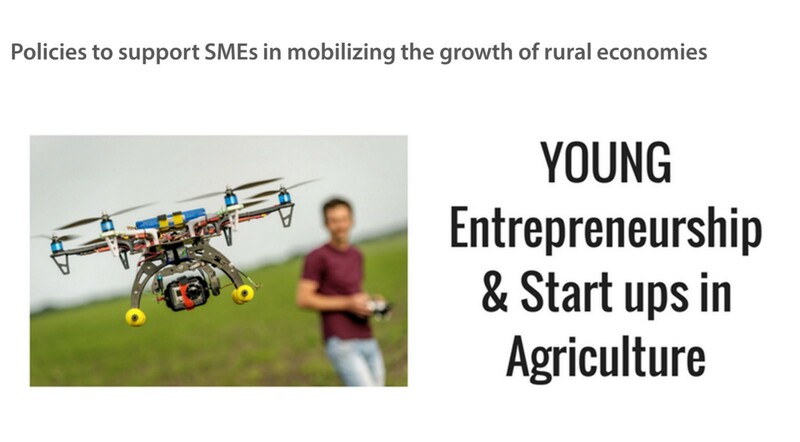 I come from countries where around 90% of companies are SMEs with less than 10 employees and with the continuing decline of employment in agriculture and other traditional rural industries, the identification and encouragement of new sources of jobs for those living in rural communities must become a key priority in development. Debating for enterprises in rural areas, I often wonder what will look like in the near future and how we should approach technologies that will influence –for instance- the development of food production globally (because this is my segment) , how to create, to capture and maintain value. In my opinion Agriculture and food chain in general is the key-segment that SMEs need to invest –again- in rural areas and the powerful global food chain industry will inspire new ideas and nurture new methods to support sustainability in this regard. 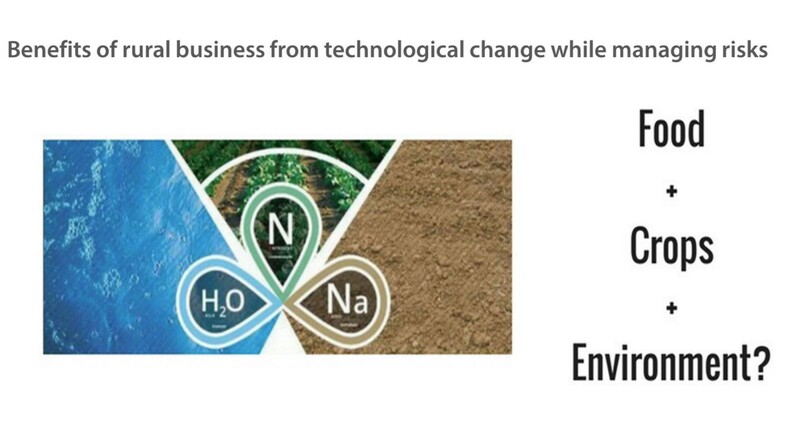 Higher demand for food, water scarcity, nitrogen contents, less energy costs, less contamination, lower environmental impact in general, all these challenges are great opportunities for smart SMEs in rural areas to generate resources and succeed added values! Promoting innovation by supporting agricultural research and the diffusion of new ideas through knowledge transfer networks and operating groups, is the direction which will improve the overall productivity of the rural areas rather than simply redistributing jobs from other sectors of the economy. 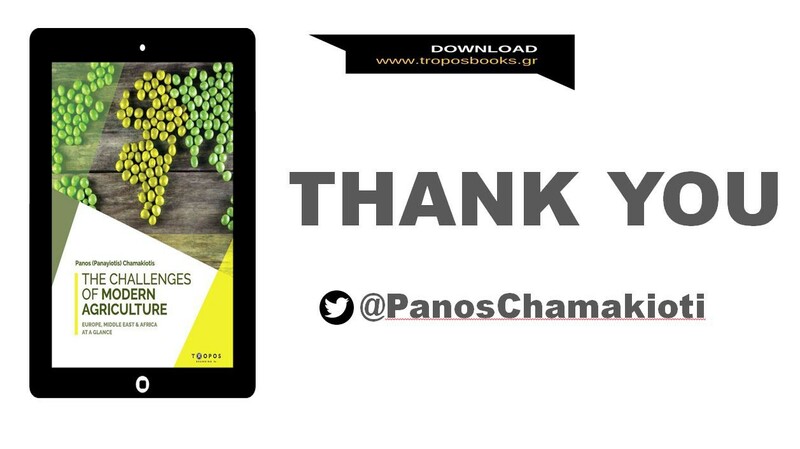 The first has to do with the empowerment of youth entrepreneurship and the second with cutting edge technologies e.g. 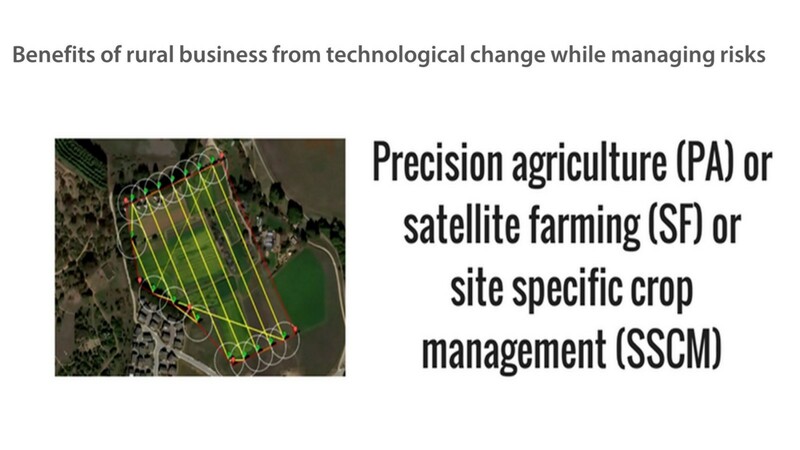 as precision Agriculture, e-farming, etc. 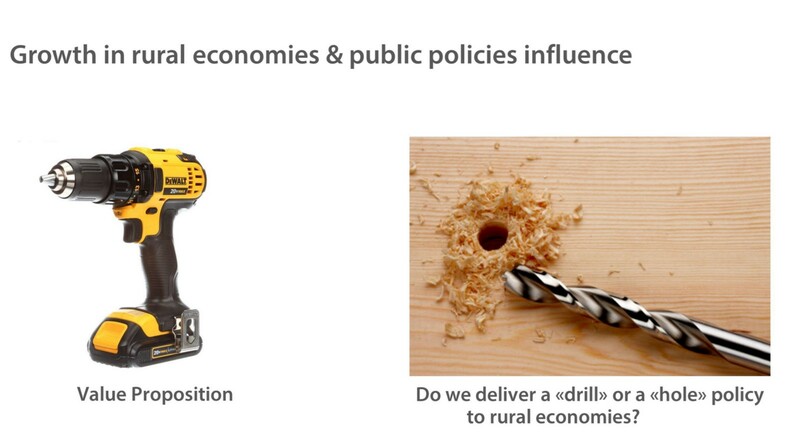 What can policies do to support SMEs and leaders in mobilizing the growth potential of rural economies? positively affected by policy measures that remove growth-hampering barriers and that encourage businesses to enact change. SMEs are often policy beneficiaries but the policies from governmental and regional actors are designed with the notion that the community as a whole will benefit form the result and in this respect there is a wide range of programs and funding provide support like Horizon, Eurostars, COSME, European Investment Fund, LIFE+, Orange Grove etc. According to the Smart Specialization Platform which was set to assist smart specialization strategies, a significant number of regions have selected agro-food as a key research and innovation priority. But, subsidizing employment and specially youth employment in low-productivity agriculture as per many existing policies are doing, is neither a sensible nor sustainable job-creation strategy in my opinion. The authors Petrick & Zier in 2012 concluded that investment aid of €1 million was required to create 20 jobs in the short run and 83 jobs in the longer run. The first thing for a rabbit stew recipe starts with: “first catch a rabbit” Similarly, the policies must assist the companies in acquiring first the best possible access to labor and capital. 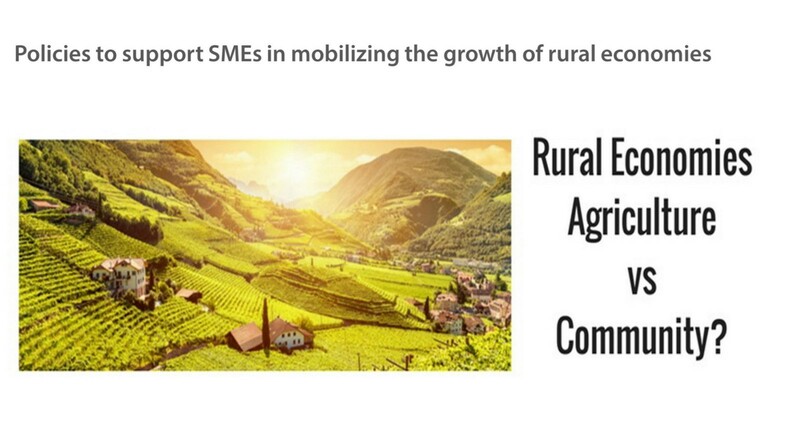 -To ensure that rural enterprises are effectively interlinked with the surrounding world by supporting SMEs to access export markets, to help branding, to finance and promote social media activities and digitalization of business services. But, the actions on this direction should take us from the general to the specific, focusing on the here and now, on everywhere and on always, and a successful concept –apart from its long term vision, should also involve planning for concrete results up to a maximum of one year ahead. Why to do it? Because we can! 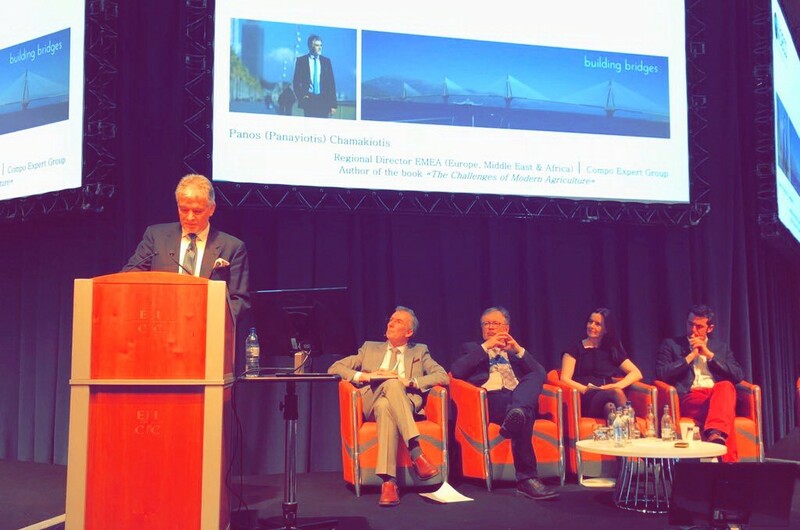 «We have to turn the brain drain of rural businesses into brain mobility»! Innovation and entrepreneurship is the answer! And…innovation often lays on our desk! Regional Director EMEA (Europe, Middle East & Africa) at COMPO EXPERT GROUP. Born in Greece. Lives in Barcelona, Spain.